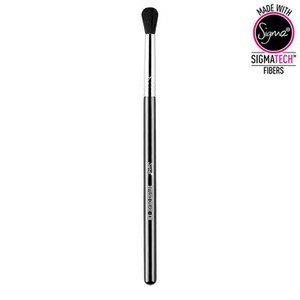 Achieve the perfect smokey eye with the Sigma E37 All Over Blend Brush. Hand crafted from lightweight, sustainable wood, the makeup brush features a rounded brush head with soft, dense bristles with a firm feel; perfect for buffing away and softening out harsh lines on the eyelids. 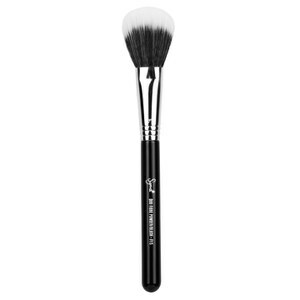 The blending brush allows you to blend out and buff dark colors on the lid to create a smokey, professional finish. Ideal for use over the entire lid to blend out obvious lines when using more than one shade. - K.N.